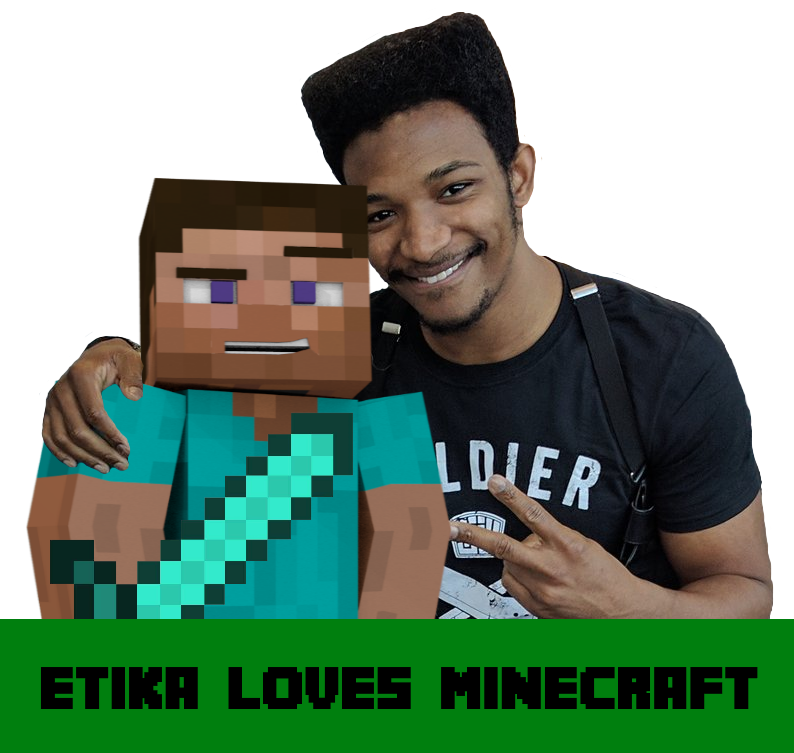 Etika World Network is a YouTube gaming channel that reports on news relating to the video game industry, particularly regarding Nintendo. The channel regularly holds livestreams and currently has around 550,000 subscribers. During one live stream on July 10th, 2017, Etika received a message attached to a donation, which informed him of a channel that has reuploaded his older content for archival purposes. In response, he mentions a second channel he made in between his first channel TR1Iceman and his current channel, which he made during his time attending college. He states that the content of the channel was uncharacteristically dark for him, and its videos were produced while he frequented 4chan. He was visibly concerned when he saw the donation and said that he thought that was the content that the channel had archived. The name of the channel is unknown, but all of its content is presumed to be lost. Etika has said that he deleted the channel and has no intention of reuploading its videos. Etika acknowledging the lost channel. Skip to around 1:18:00 if the link does not do it automatically. Etika World Network's channel on YouTube.